I saw a Tweet by Neuger Communications Group staffer Lauren Melcher yesterday, linking to a press release that Neuger is buying the vacant Community Resource Bank building at 25 Bridge Square, as well as the Aldsworth Building at 19 Bridge Square. 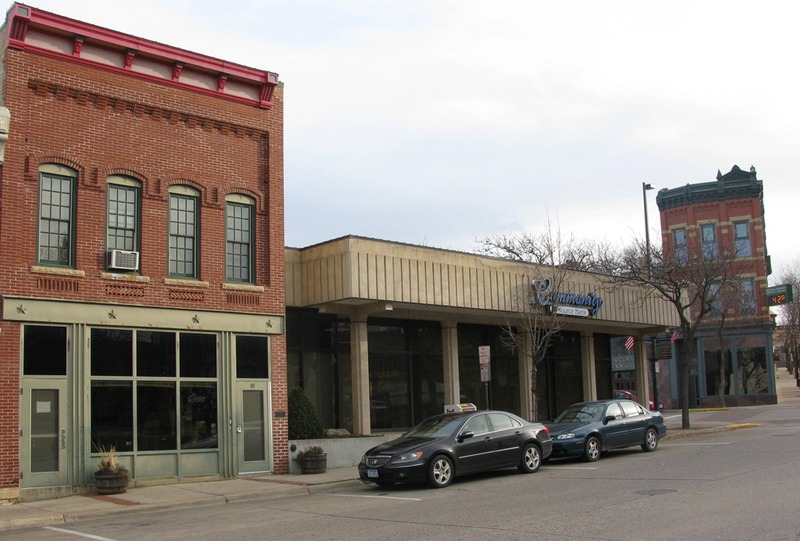 The Neuger Communications Group currently occupies the lower level of the McGuire Building next to the Northfield Liquor Store (right photo above). These two Bridge Square buildings were in the news in late 2009: Proposed historic-looking office building would ‘replace’ the Aldsworth. 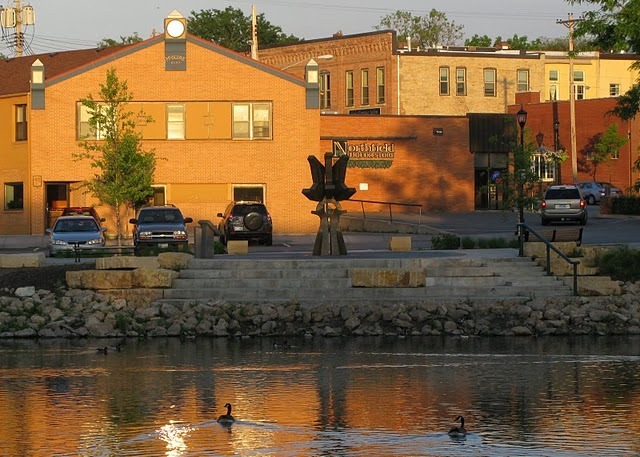 This is great news for downtown Northfield. And it gives me some other ideas. We’re teaming up with KYMN Radio 1080 AM for today’s Northfield Historic Preservation Commission (HPC) meeting at City Hall which will focus on the proposed new building at 25 Bridge Square. 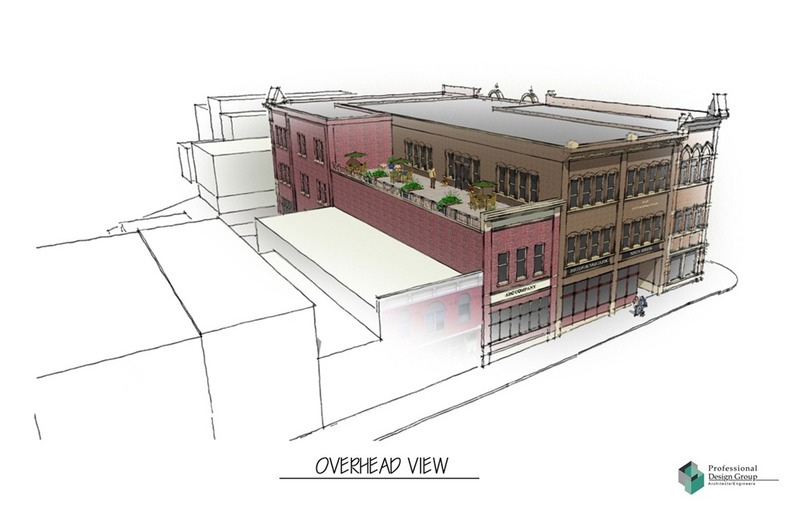 Could something other than 1880s historic work for 25 Bridge Square? 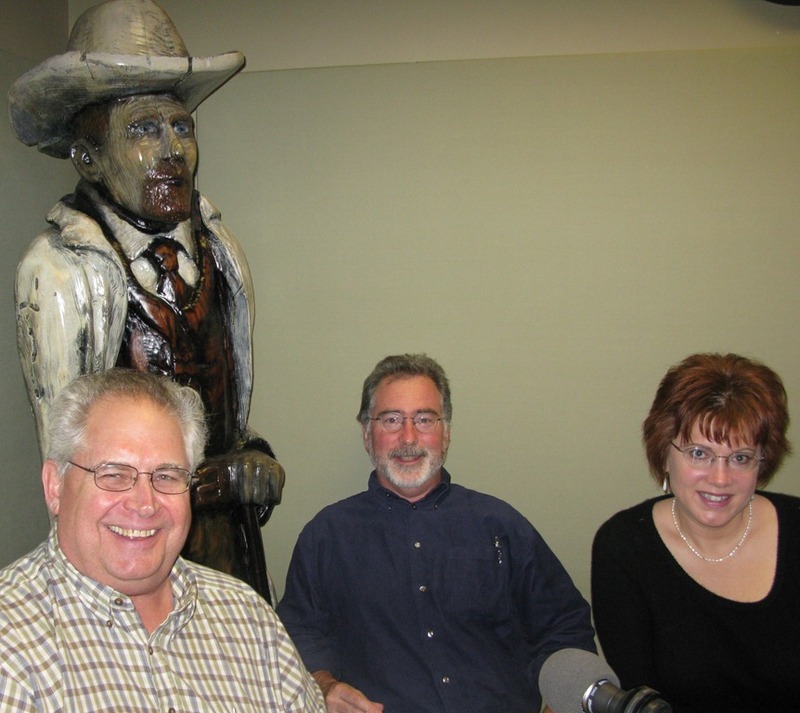 Our radio show/podcast guest yesterday: local developer and former mayor Jerry Anderson, talking about the historic-looking office building proposed for downtown Northfield. Click play to listen. 30 minutes. I’ve turned off comments for this post. Continue the discussion here.